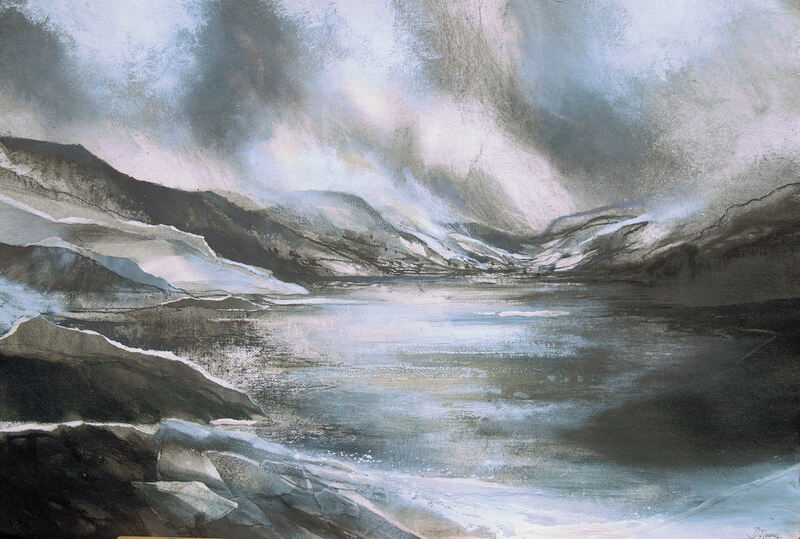 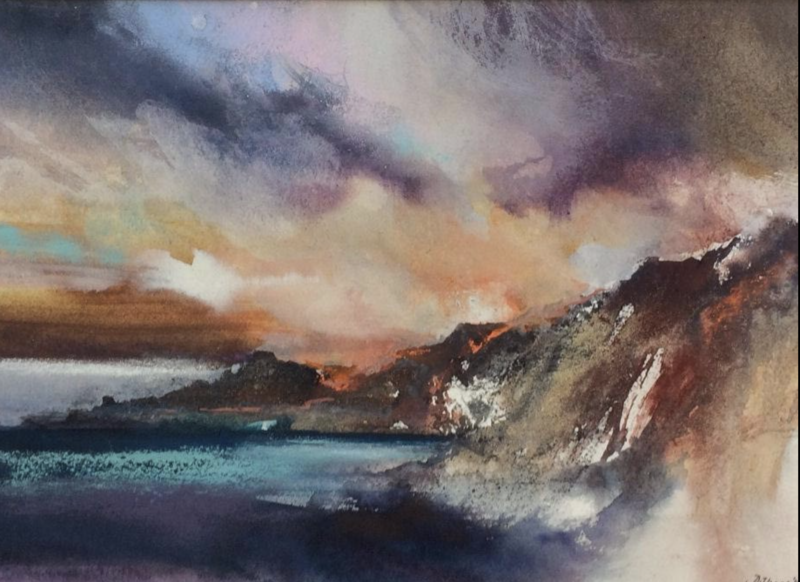 Drawing and painting the landscape is as challenging and relevant as it has always been. 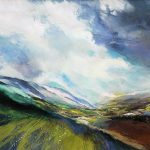 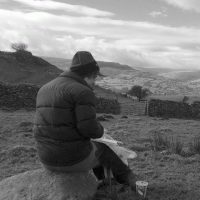 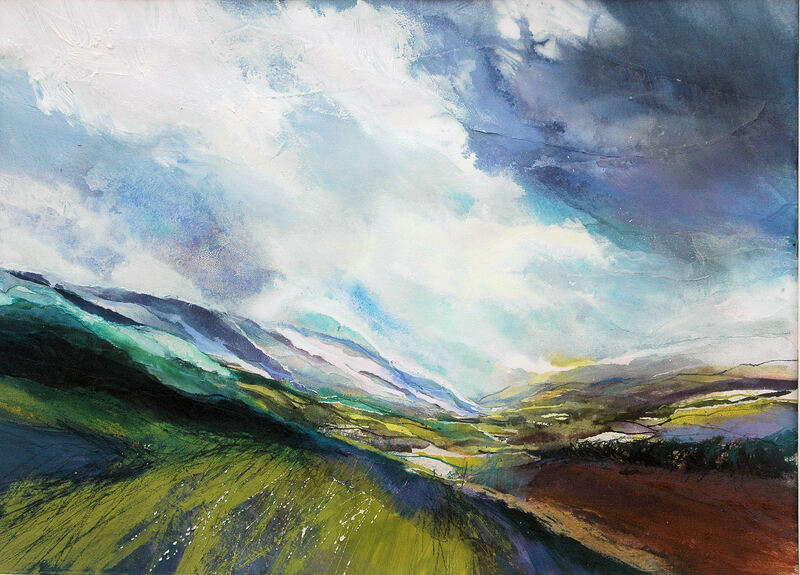 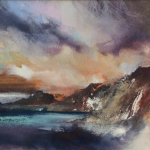 In this exploratory 5-day workshop Debbie will guide you through different ways of encountering and interpreting the experience of landscape through sketching and recording and innovating with materials. 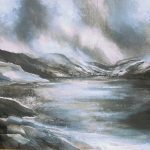 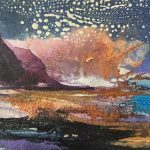 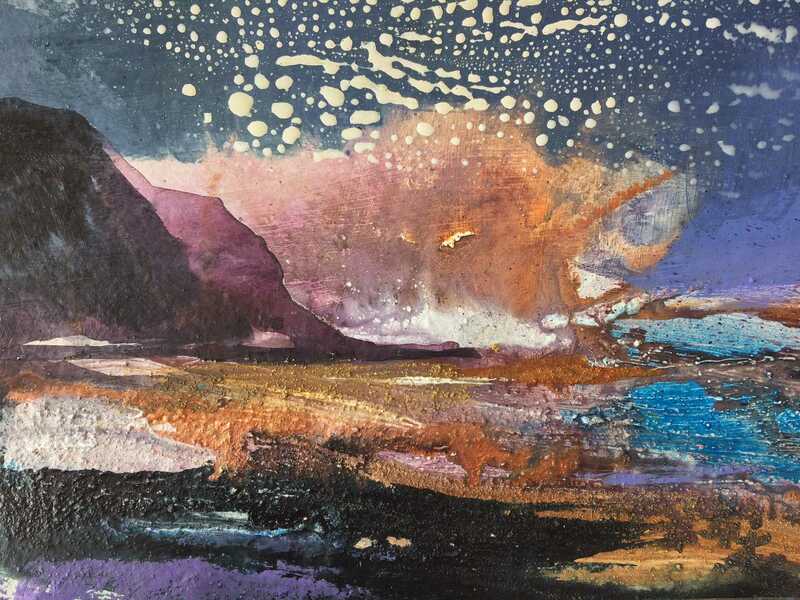 There will be demonstrations in a variety of mixed media techniques that Debbie uses in her own practice using both conventional and less conventional media, followed by plenty of opportunity to explore ways of developing a personal language. 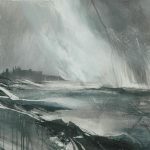 Working initially in black and white and focussing on mark and tone and moving into working with colour, both in a limited palette and expressively outcomes can be abstract or figurative.